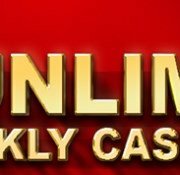 GGWin Casino Malaysia Cash Back Weekly with every successful wager on Live Casinos !! 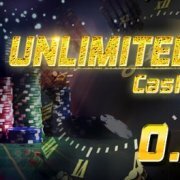 All GGWin Casino Members are entitled up to 0.8% stakes Rewards based. Minimum cash back amount is MYR 5, and no maximum limit. 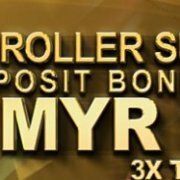 All GGWin Casino Malaysia Members are entitled up to 0.8% stakes Rewards based on their amount wagered in GGWIN’s live casino only. 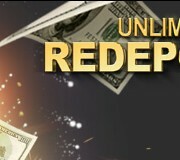 The rebate amount will be automatically transferred into members’ player account on every Monday and Thursday. 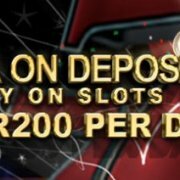 All GGWin Casino Malaysia Members are entitled up to 0.4% stakes Rewards based on their amount wagered in GGWIN’s slot games only. 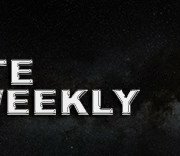 The rebate amount will be automatically transferred into members’ player account on every Thursday at 12pm – 1pm and Monday at 12pm – 1pm.